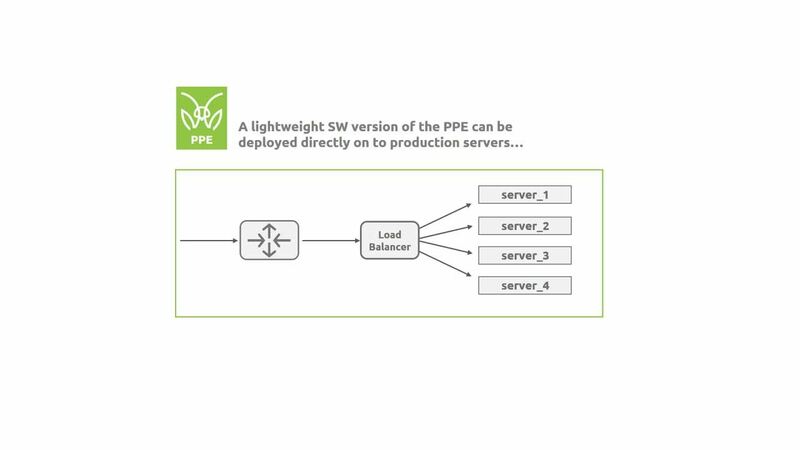 See how MantisNet Programmable Packet Engine (PPE) solution can provide visibility into SSL / TLS negotiations. 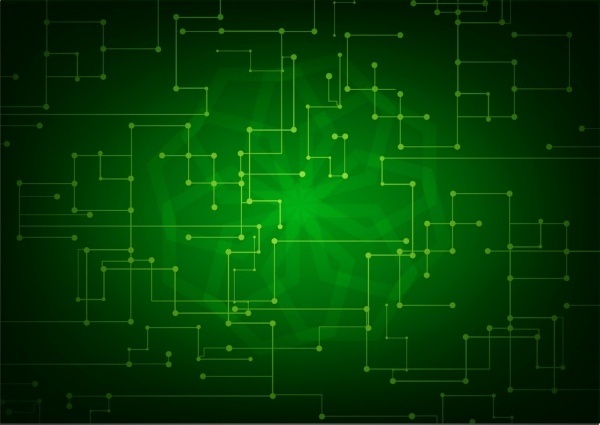 This will augment and improve your existing cyber security, fraud, and data protection solutions with real-time network visibility. Do You Want To See How This Works For You? Fill out the contact form to begin your trial.